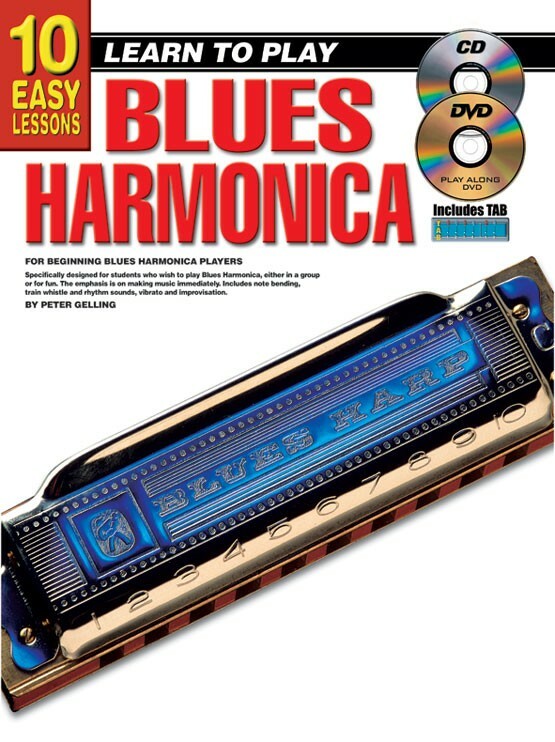 For students who wish to play blues harmonica, either in a group or for fun. The emphasis is on making music immediately. The exercises sound great as well as teaching the necessary notes and techniques. 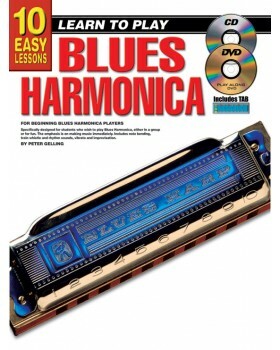 Includes note bending, train whistle and rhythm sounds, vibrato and improvisation.